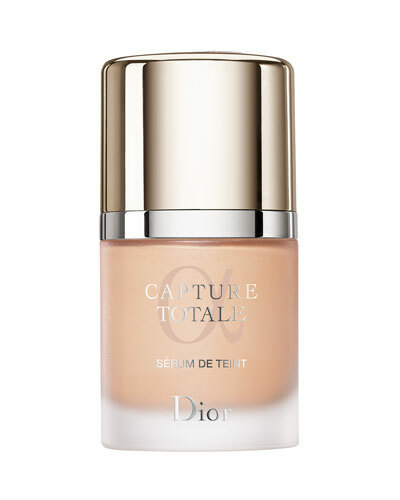 A prominent name in the fashion industry, Dior Beauty creates makeup and cosmetics for a variety of skin types. The brand is currently led by Peter Philip, a fashion-forward makeup artist who brings along his expertise of having worked with some of the best designers in the world. Inspired by Peter’s passion for setting color in motion, Dior offers products that are available in playful colors and hues. Be it a prom night costume, a business attire or a date ensemble, Dior makeup products will complement your outfit to make it come alive. Neiman Marcus offers a range of Dior Beauty lipsticks, eye shadow palettes, nail polishes and powders. Drawing inspiration from backstage Dior runway shows, the eyeshadow shader brush N?? 21 is designed for perfect, simple makeup application.